Well maintained grass and lawn areas around commercial property add significantly to presentation value, regardless of scale. Having regularly cared for grass and lawn areas near to car parks and walkways around your commercial property lets your clients and employees know you are happy to have them there, as well as adding to presentation value. Our goal is to present your landscape in the most favourable light, demonstrating your company’s commitment to detail and excellence. Our commercial mowing contracts are available for properties large and small. 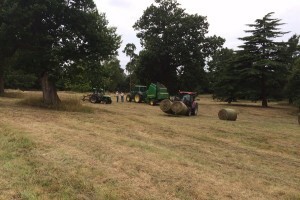 Using our site selected equipment, ranging from push mowers through to large tractor mowers, we can deal with everything from highways and reservoir embankments through to paddocks and estates. We are fully insured and our fully trained and qualified staff, are reliable, respectful and wear our Twig uniform onsite. 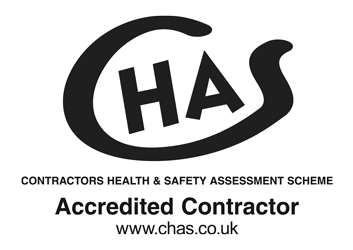 Prior to commencement of all work, risk assessments and method statements are undertaken to ensure all tasks are health and safety compliant. 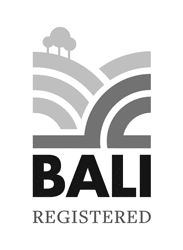 This is further supported by our ISO9001, ISO14001, CHAS, Construction line and Bali Certifications. Our attention to detail and peerless reliability ensures that kerbside appeal is maximised and by agreeing a specification in advance we are able to work within budget constraints for commercial mowing contracts. Using an efficient contractor such as Twig for your commercial mowing contract requirements can work out significantly cheaper than buying, running and maintaining your own equipment, especially if employing skilled operators. For more information on our commercial mowing services and for a conversation about how we can look after you, please call 01892 722948 or 01892 723226.